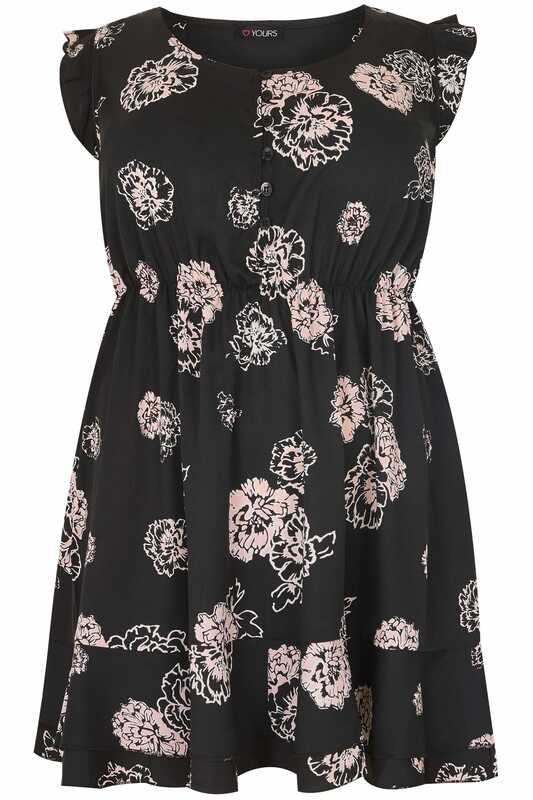 This simple and stylish tunic top will add a hint of colour to your wardrobe. Great for teaming with leggings and denim, it features an elasticated waistband for a better fit, frilled trims and adjustable button fastenings. 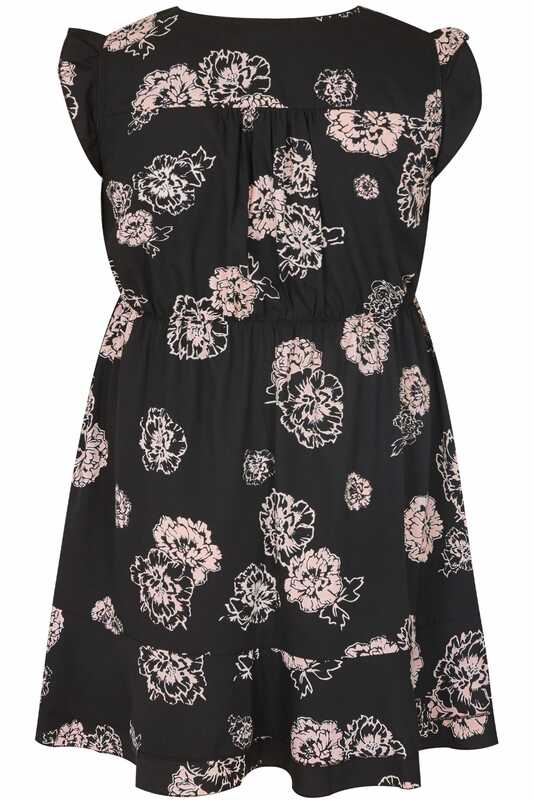 We are loving the elegant floral print.